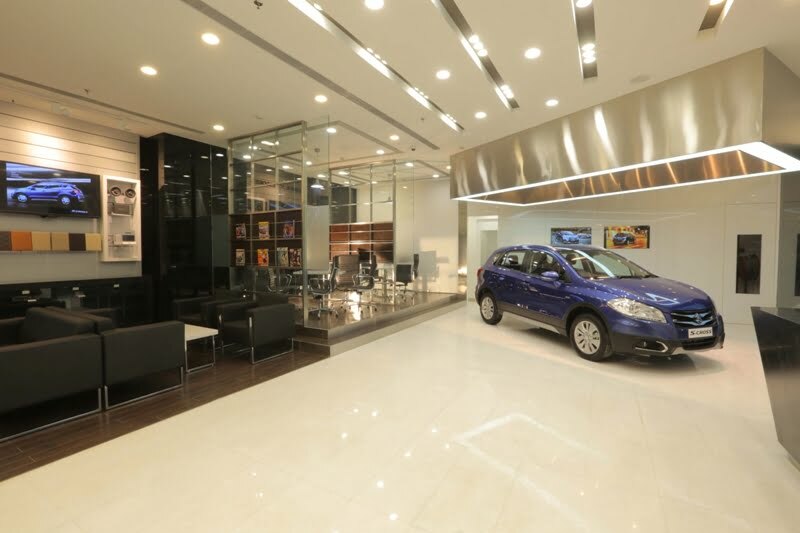 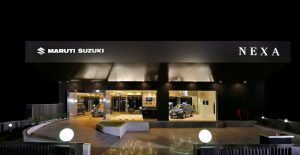 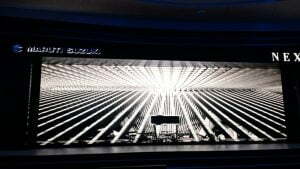 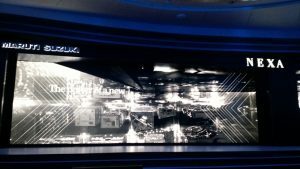 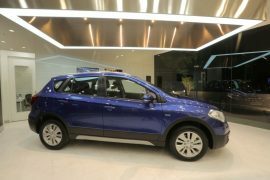 In a bid to offers its customers a richer buying experience Maruti Suzuki India Ltd. (MSIL) opened up a new range of showrooms dubbed ‘Maruti Suzuki Nexa’ in 2015. These showrooms deal exclusively in Maruti’s premium offerings that include the S-Cross, Baleno and the new Ignis hatchback. 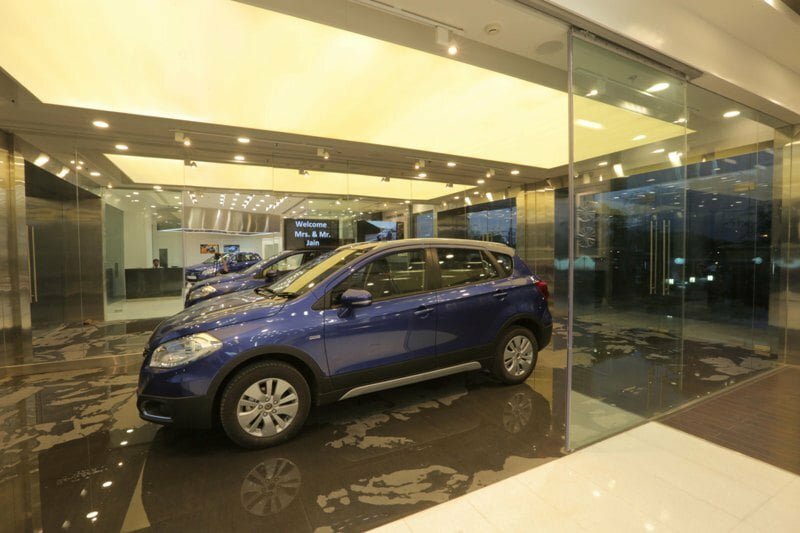 The aim of Nexa dealerships is to maintain a premium feel and offer the customers a more personal experience. 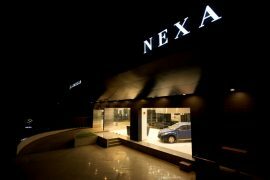 Launched in July 2015, the Nexa sales channel has reached the milestone of 200 showrooms with the latest one coming up in Hyderabad. Read on to find out more about the Maruti Suzuki Nexa showroom in India. 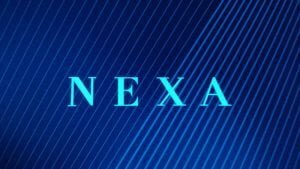 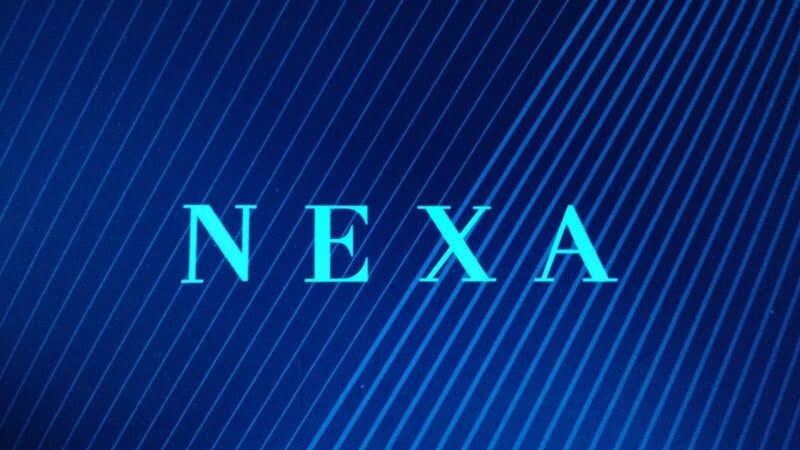 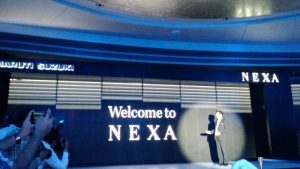 “NEXA will continue to create new and unique experiences for its customer beyond selling cars, and forge relationships which last beyond car purchase. 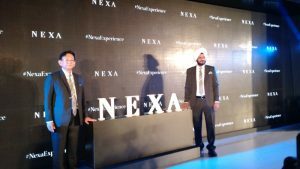 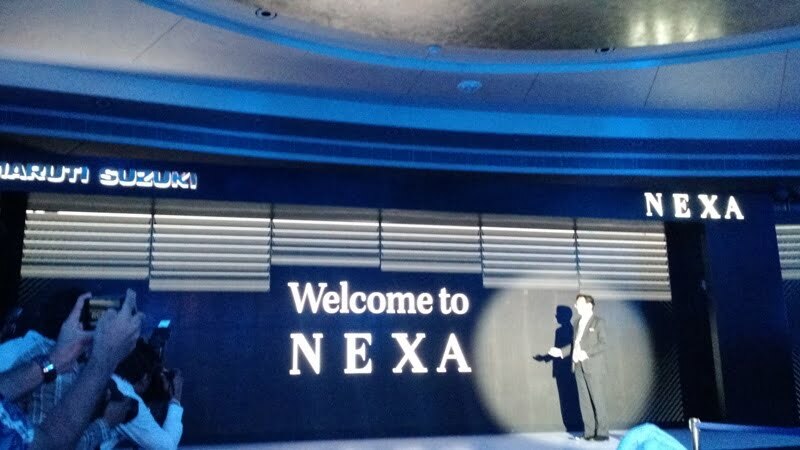 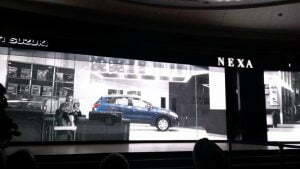 NEXA is a response to changing customer needs, expectations and aspirations,” he added. 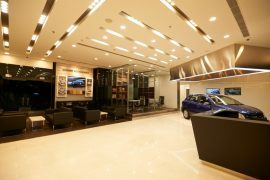 Fully trained ‘relationship managers’ that cater all the needs of the customers. 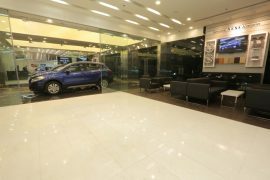 The showrooms are equipped with iPads and Apple TVs in order to visualise every aspect of the cars on sale. 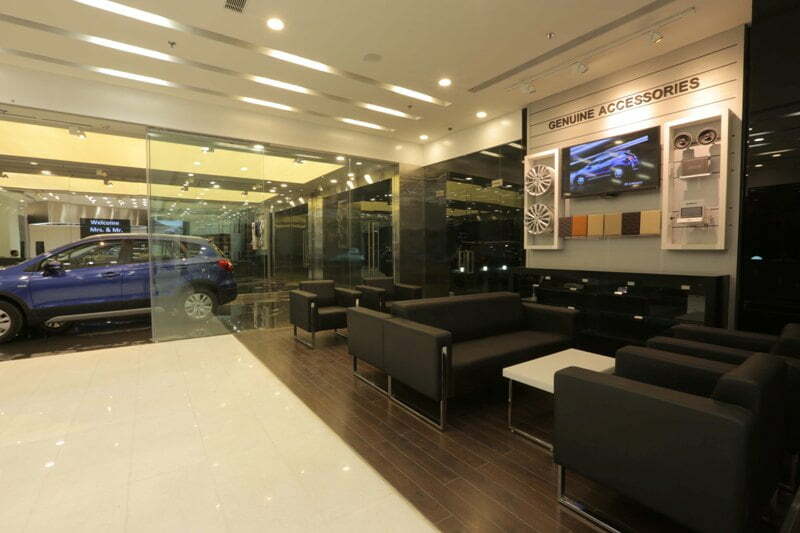 Smartphone app to track service history, book servicing appointments, emergency support, accessory purchase, etc. Dedicated delivery area inside the showroom. 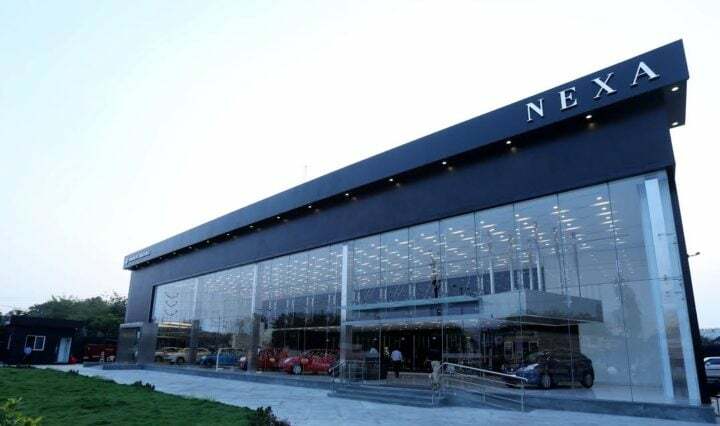 The customer drives his/her new car right out of the showroom. Dealerships will also play your favourite music at the time of delivery. 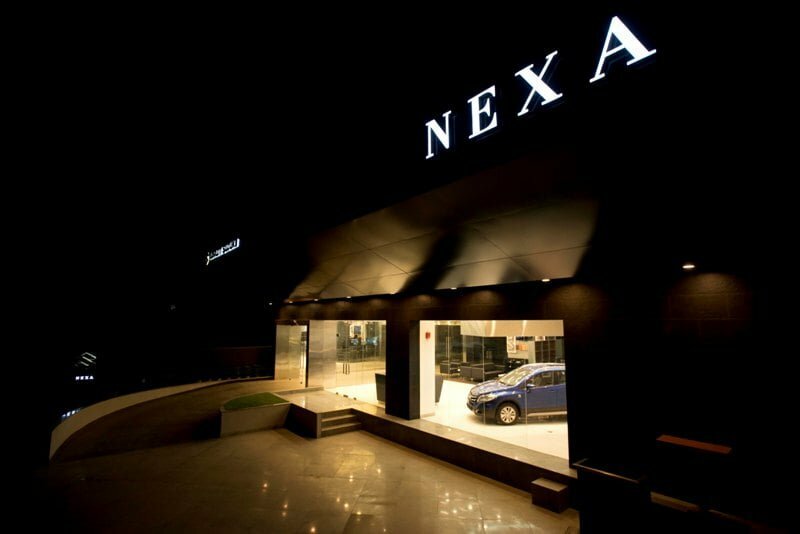 The Nexa line of dealerships has their own color scheme with the showroom finished entirely in black and white. Maruti Suzuki has appointed existing dealers to open up NEXA showrooms and the cost of which will be borne by the dealers. 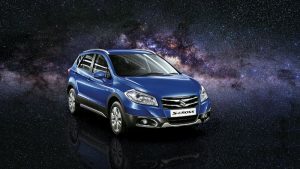 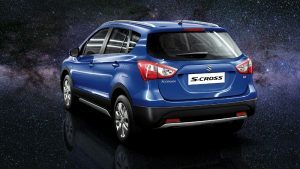 In case a customer approaches a non-NEXA dealership for the purchase of the S-Cross and other premium products, he/she will be redirected to the nearest NEXA showroom. 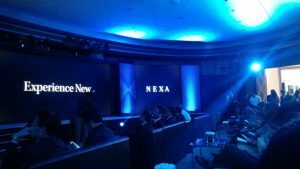 As of now, there are no dedicated service centres planned for NEXA vehicles, but there are plans of doing that in the pipeline. For now, regular service centres will be responsible for servicing and maintenance of these vehicles. 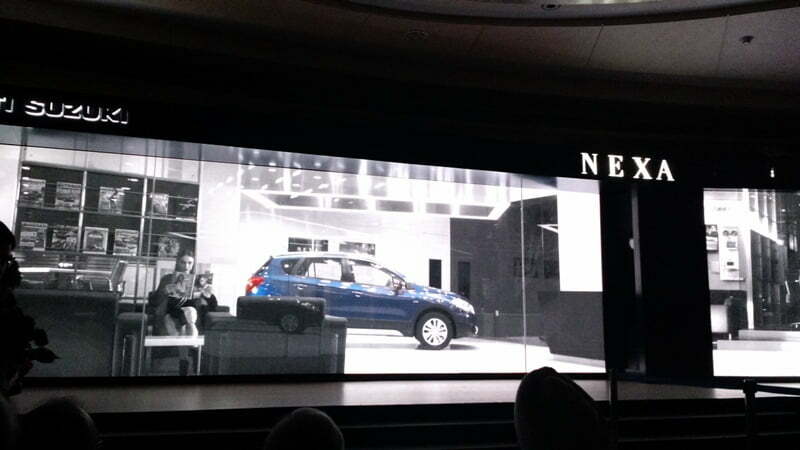 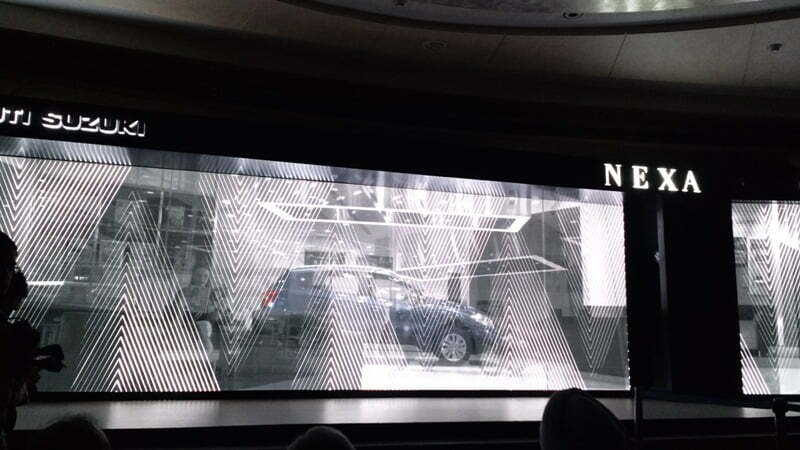 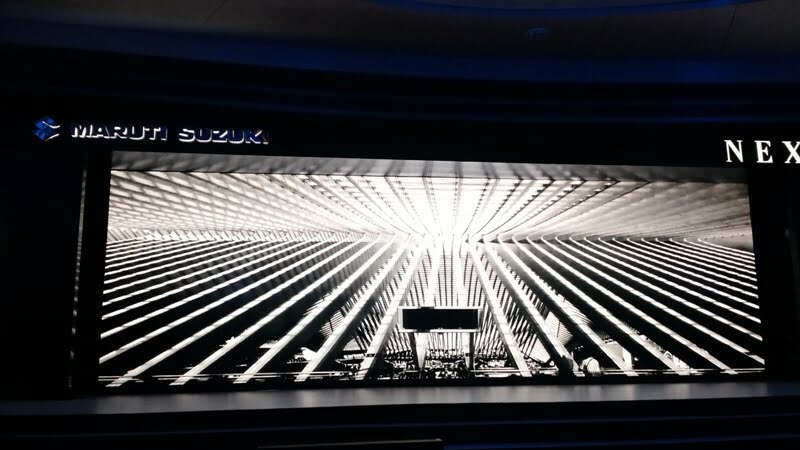 Stay tuned to CarBlogIndia for more on the Maruti Suzuki Nexa showroom and other news from the automotive world.